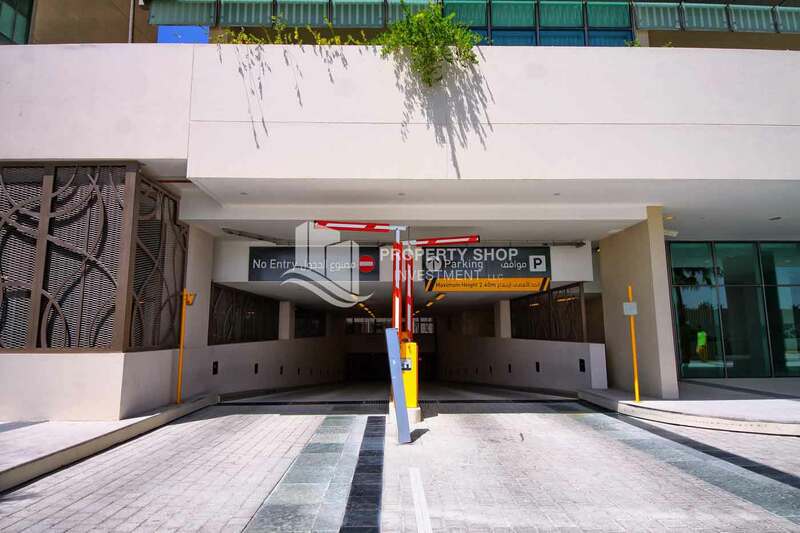 Exclusive 1 BR with walk in closet + parking! 1BR Apt with Walk-in closet and balcony. Invest Now in Spacious 1BR with Balcony. 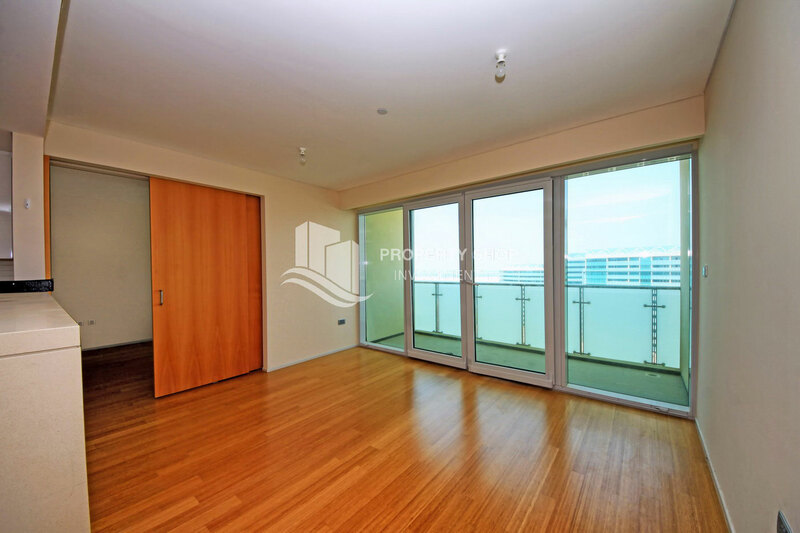 Furnished Vacant Apt with Stunning City view. 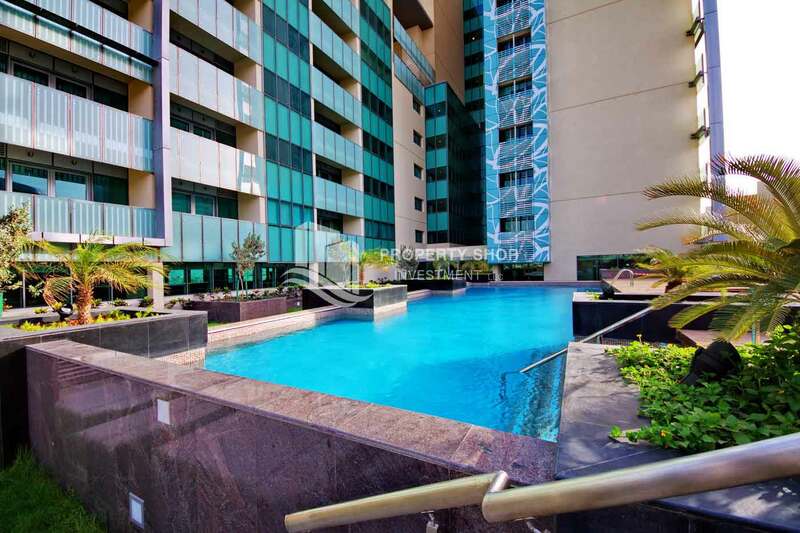 Garden View, Spacious Unit with Balcony. 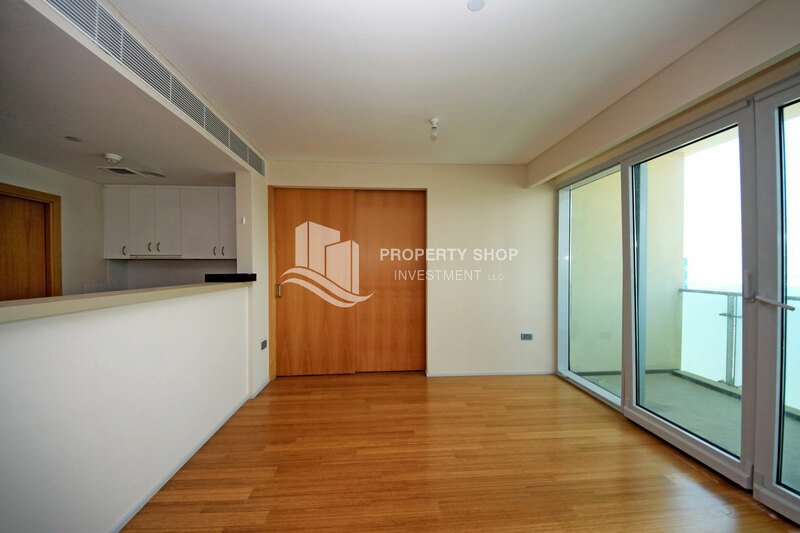 1 Bedroom Apartment For SALE in Al Raha Beach. 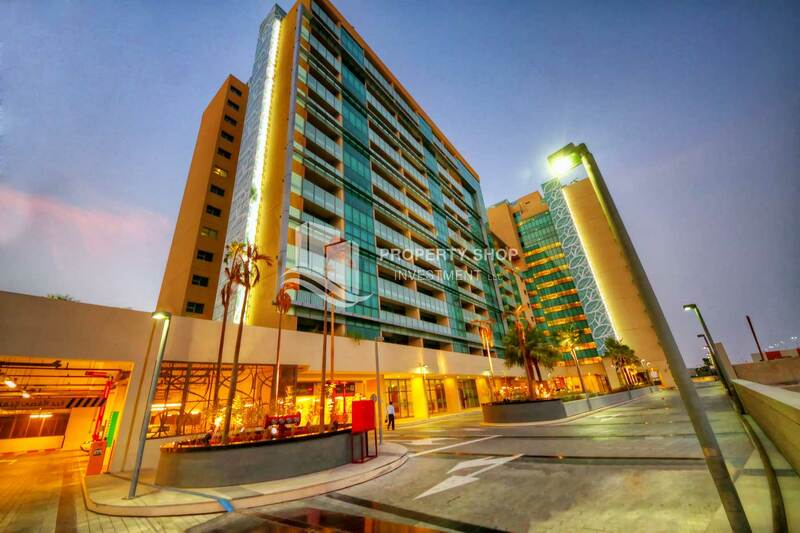 1BR apartment in Al Muneera Al Raha Beach! Hot Deal! 2 BR Apt with Rental Back. Road View Apt with spacious layout. 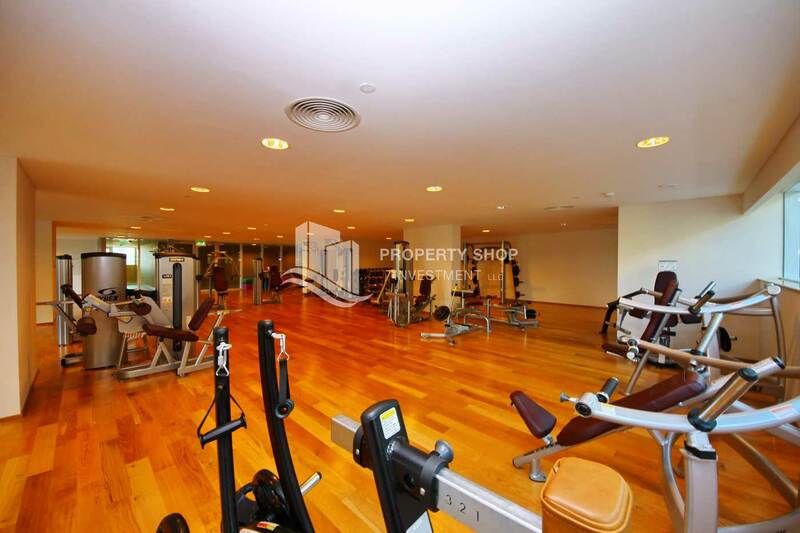 High floor Apt with Balcony overlooking Etihad Plaza. 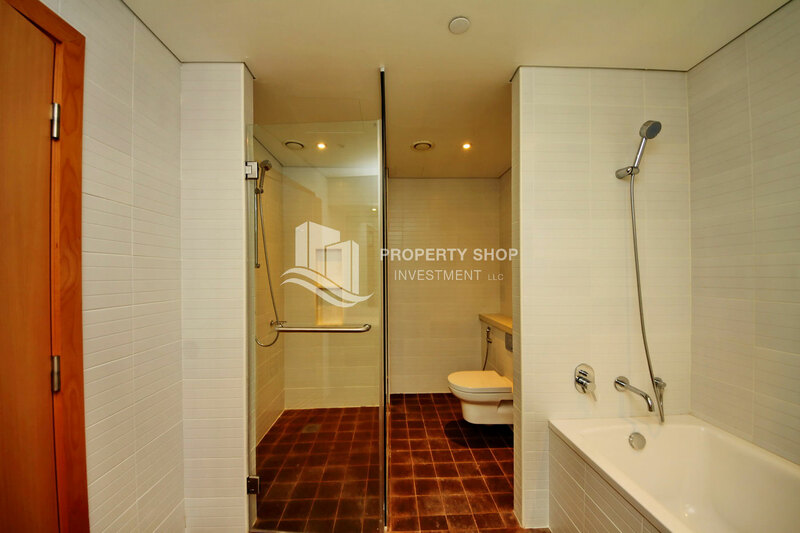 Conducive infrastracture 2 bedroom apartment with sea-community view for sale only at P.S.I! 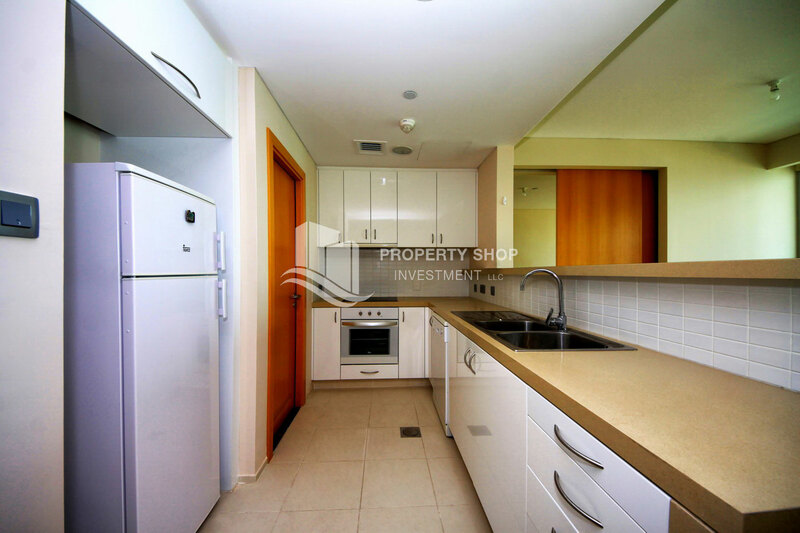 Vacant Apt with Fitted Kitchen, 2 Balconies! 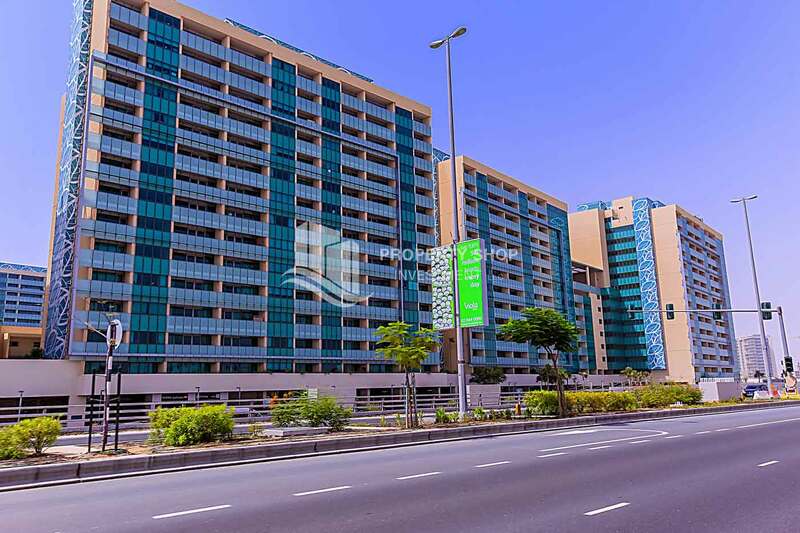 High class apartment with big balconies in Al Sana, Al Muneera. 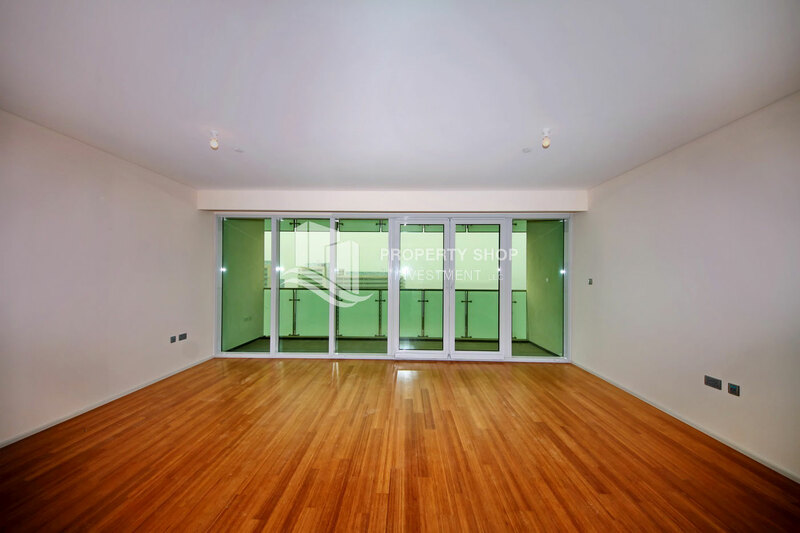 2 BR with spacious dining and living in Al Sana, Al Muneera. 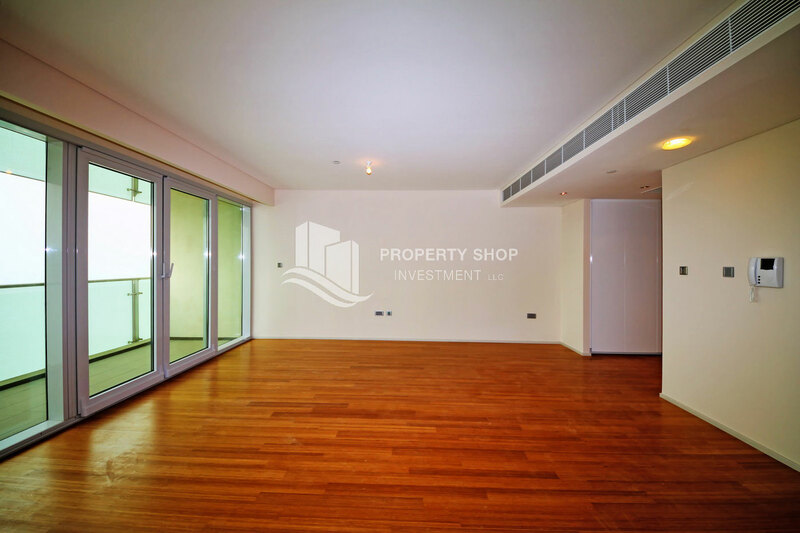 2 Bed Apartment in Al Raha Beach, Muneera Apartments FOR RENT! 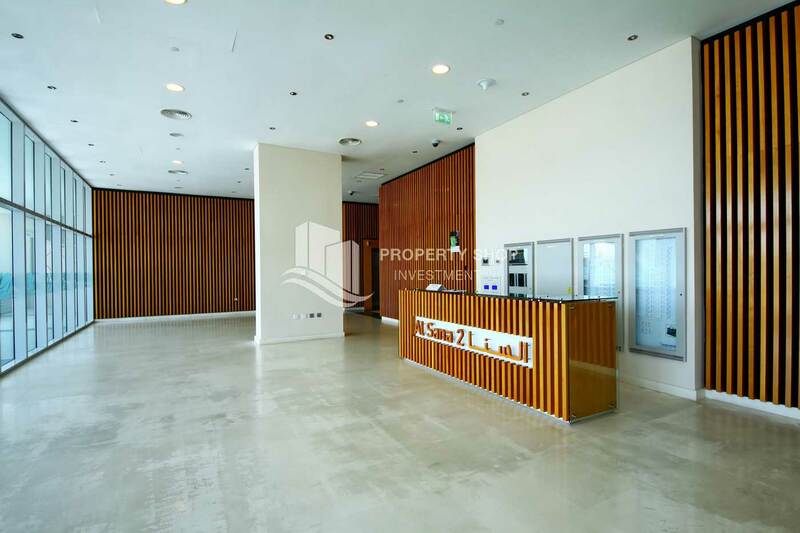 2 Bedroom Aparment in Al Muneera, Al Raha Beach For RENT! Sea view 2BR apt with Walk-in Closet. 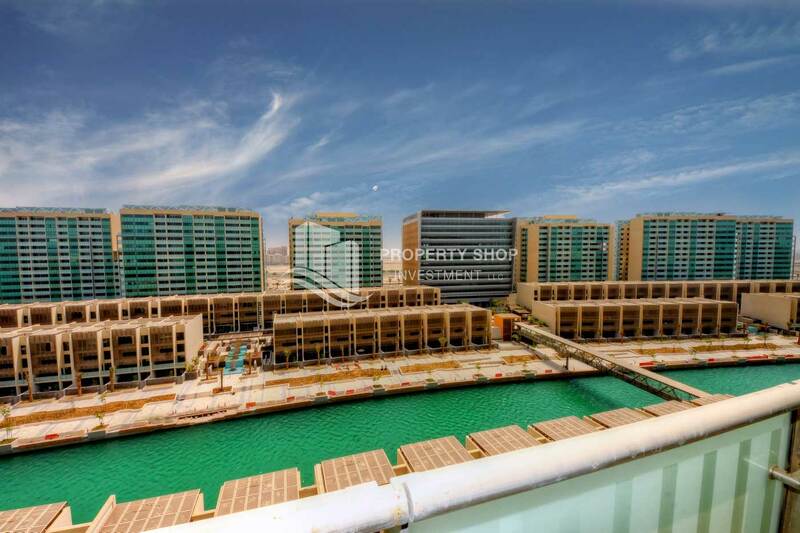 Sea view Apt with Zero Commission + 4 Cheques! 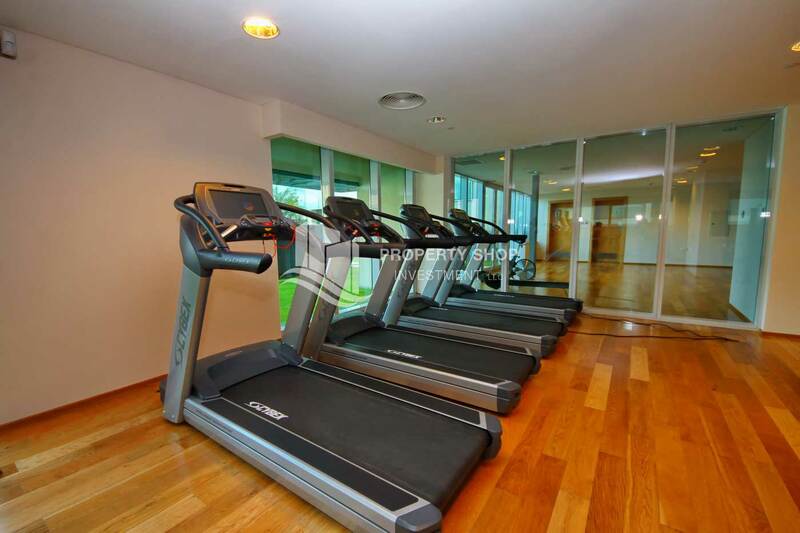 2BR Apt with City view. 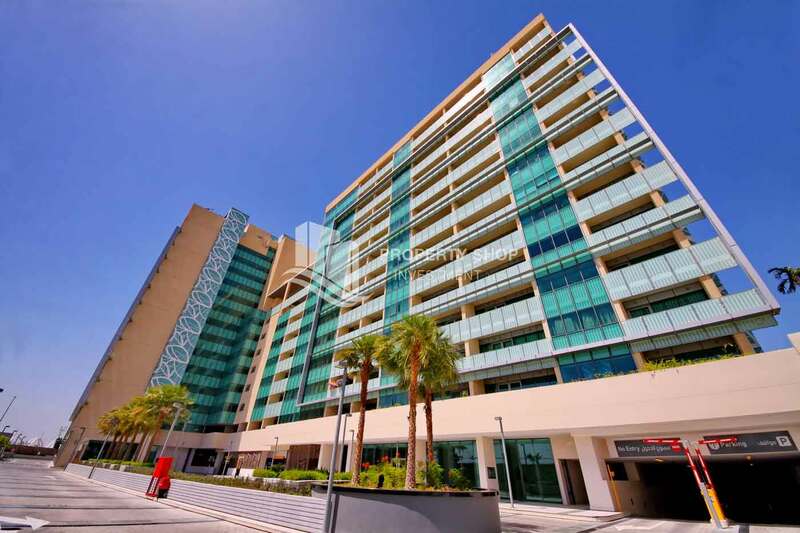 The residences of the mainland are expected to be handed over in January 2012. 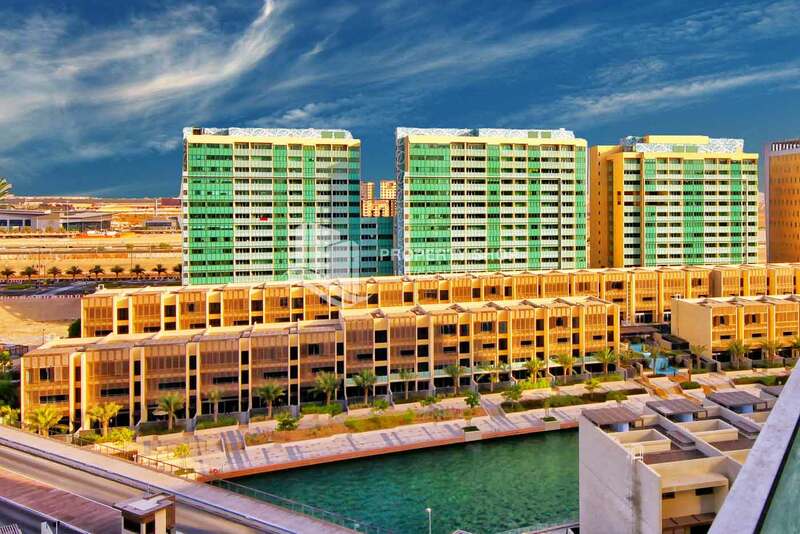 The mainland consists of 650 apartments in four buildings – Al Sana 1, Al Sana 2, Al Sana 1 and Al Sana 2 - and 84 four-bedroom townhouses.